The Belarus State Chamber Orchestra will perform pieces by the Emirati composers Hamad Altaee and Ibrahim Al Juneibi in Dubai next month. The gala will take place at One and Only Royal Mirage’s Royal Ballroom on February 2, from 8pm until 10pm. 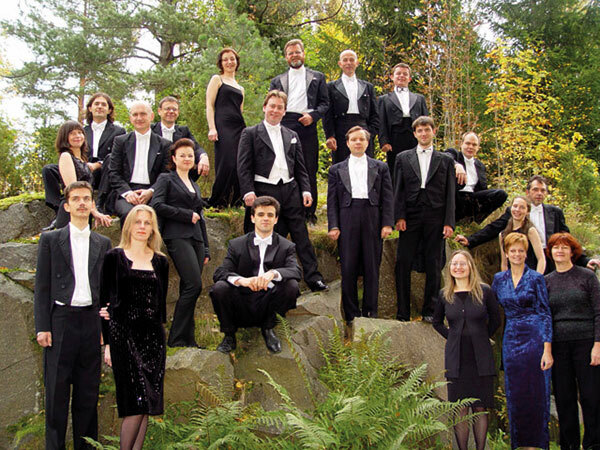 The performance, featuring a 20-member orchestra from the Republic of Belarus and Maestro Evgeny Bushkov, is part of the first Belarus Culture Days in the UAE. Doors open at 7pm. Tickets, available online, are Dh237 each.